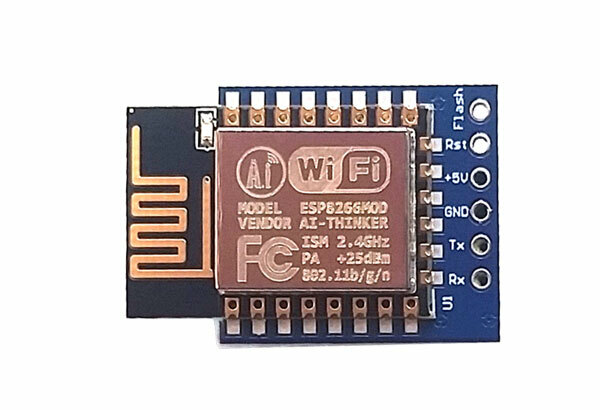 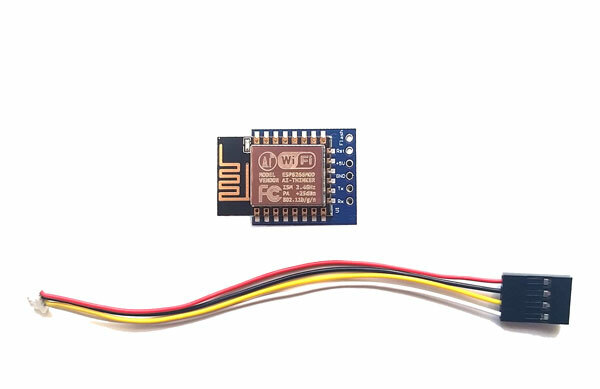 Module creates a transparent bridge between WiFi network and serial port. 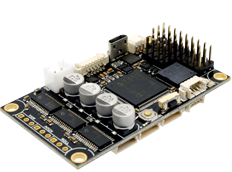 Supported in the SimpleBGC32 mobile applications (iOS implemented, Android will be implemented in next release). 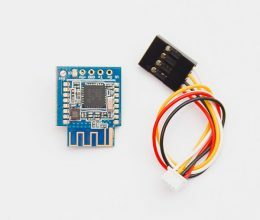 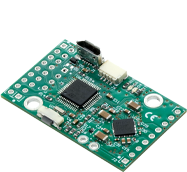 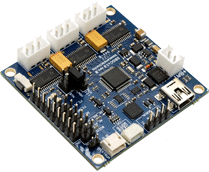 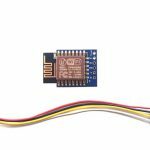 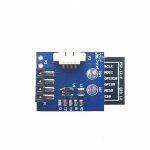 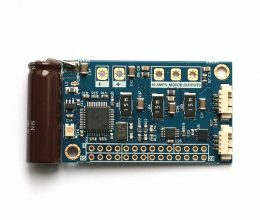 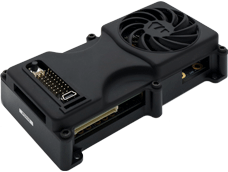 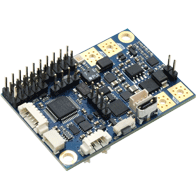 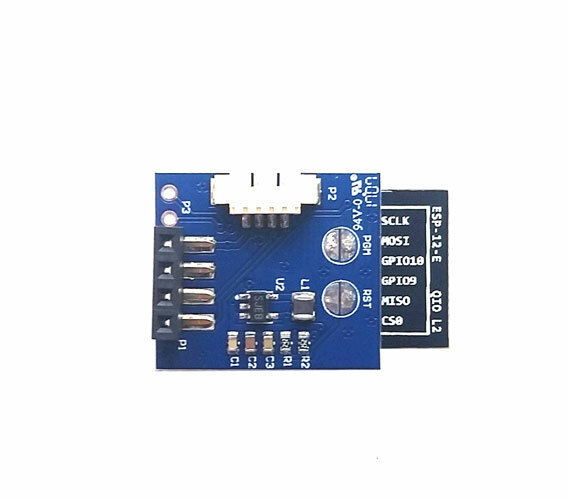 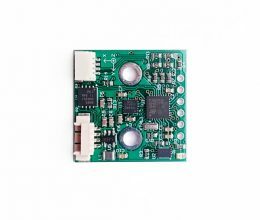 Module is based on the ESP-12E and inherits all of its features. 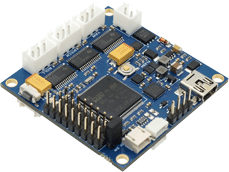 Pre-loaded by the open-source firmware esp-link.